Oops! Pope Francis needs PR help. According to the book of Exodus, Moses needed his brother Aaron to do all of his speaking for him. 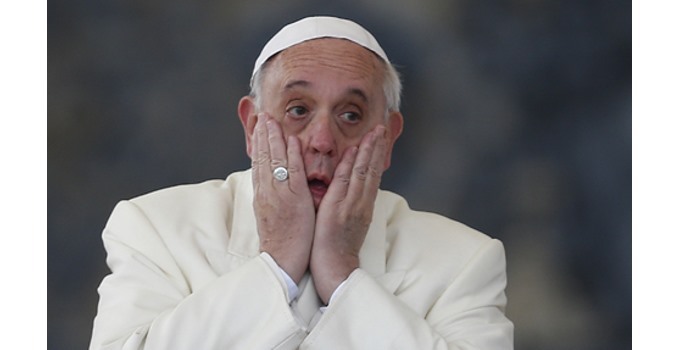 Apparently, Pope Francis is needing his own Aaron, because the Pontiff is once again in trouble for something he said. Will Pope Francis be able to remove his foot from his mouth this time? The World waits to see. CPAC: Good, Bad or Irrelevant?